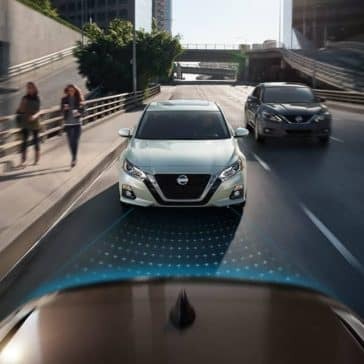 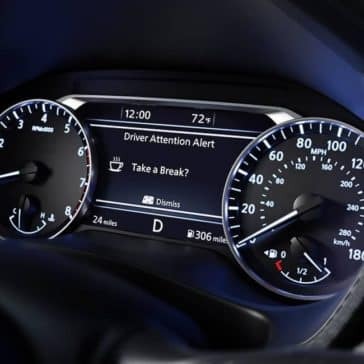 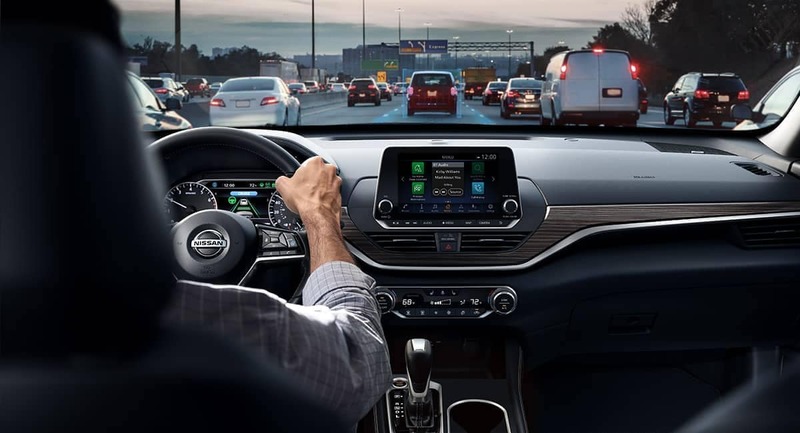 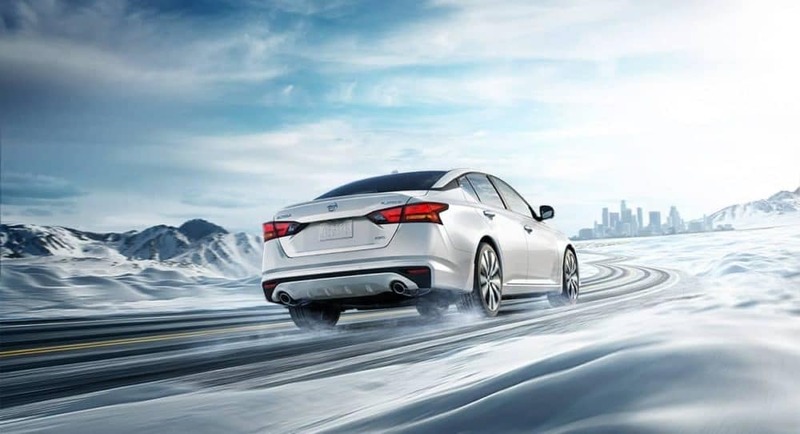 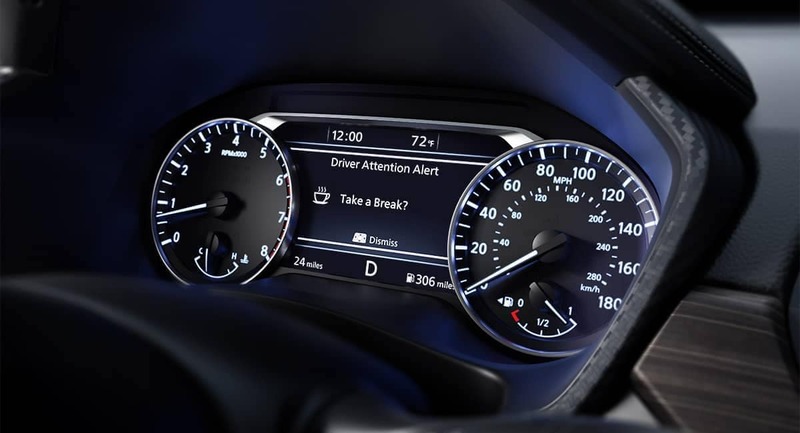 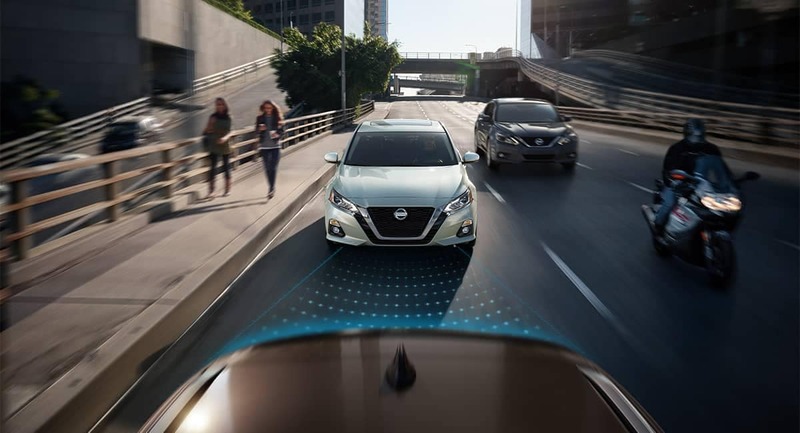 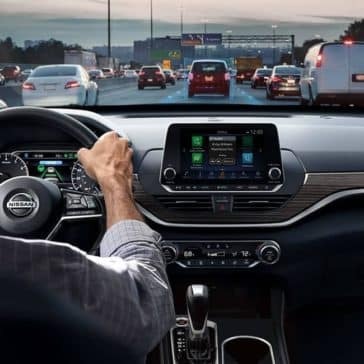 How does the latest Nissan Altima safety features protect you on the roads? Find out the Nissan Altima specs with Jeffrey Nissan – serving Grosse Pointe, St. Clair Shores, and Sterling Heights. 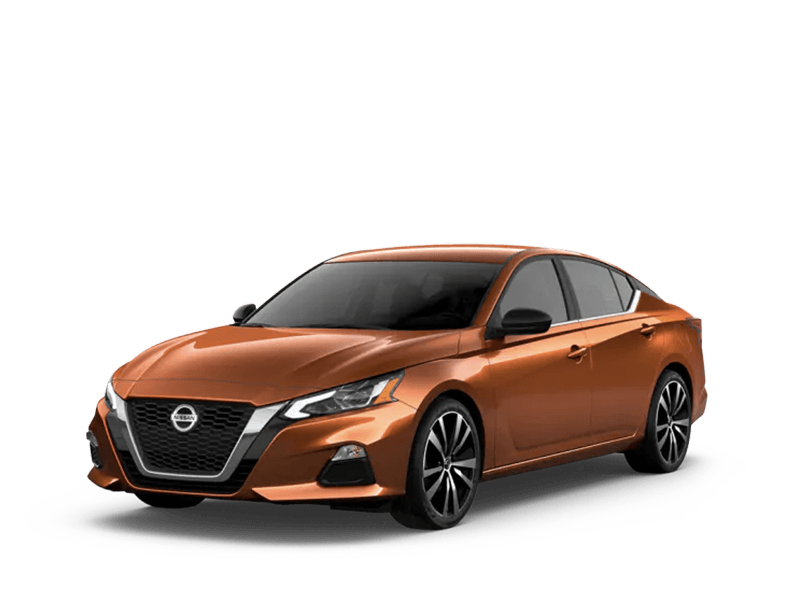 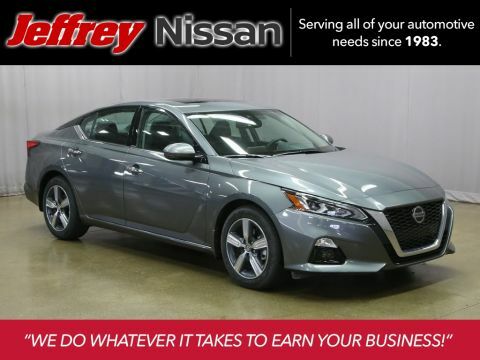 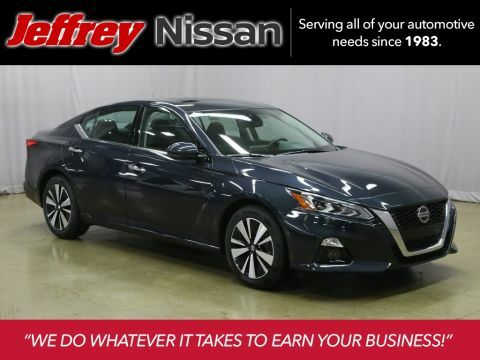 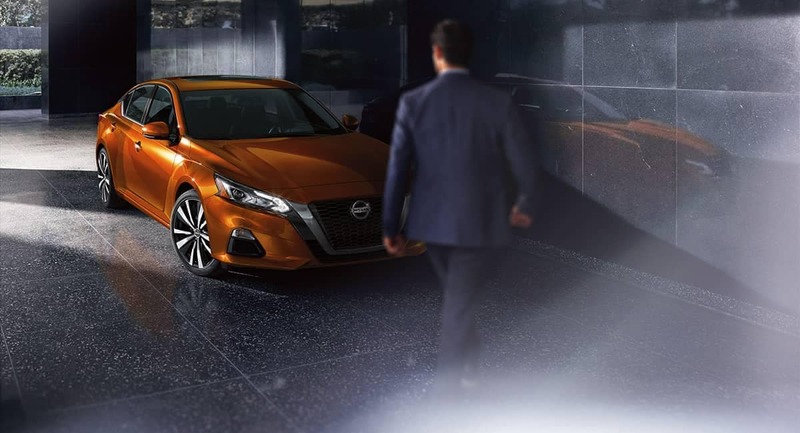 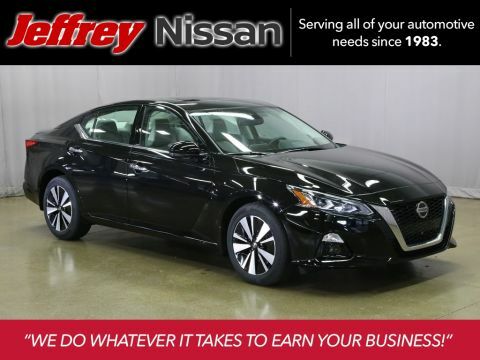 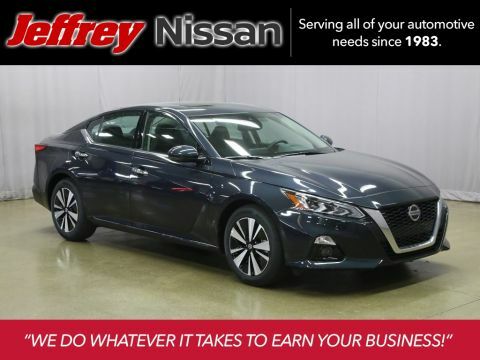 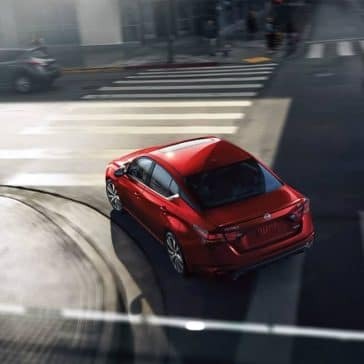 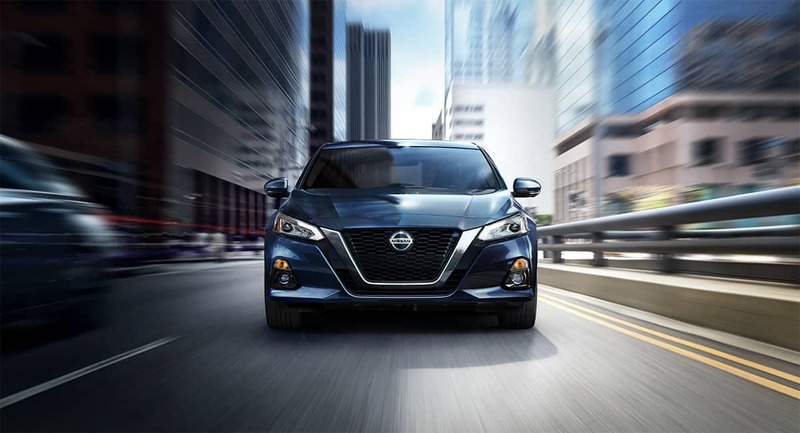 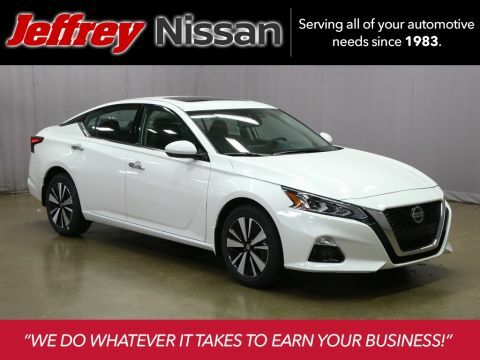 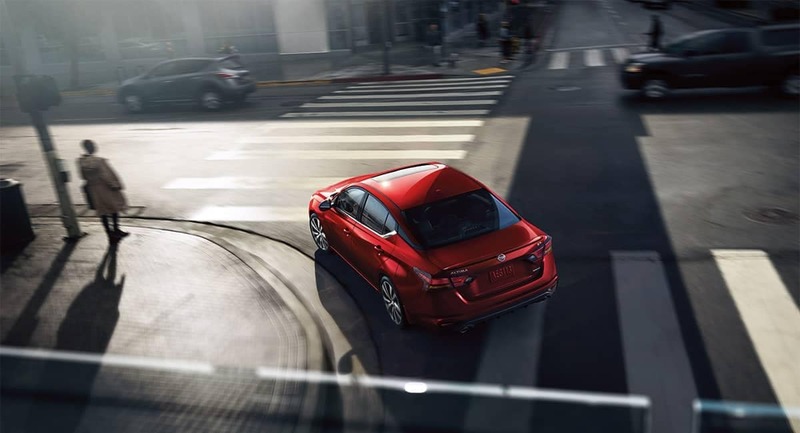 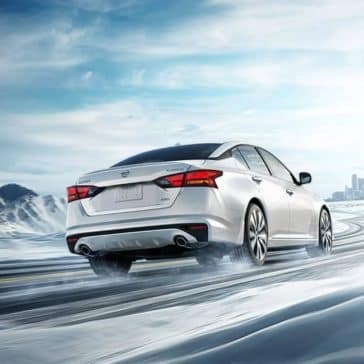 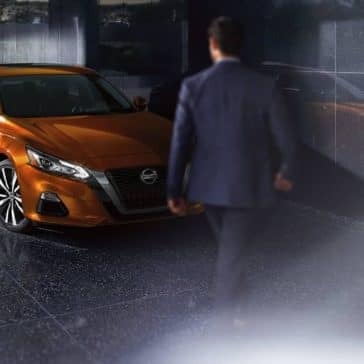 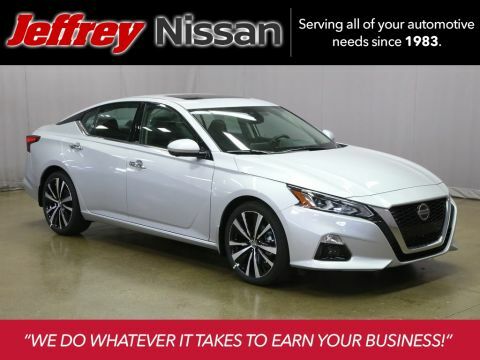 The 2019 Nissan Altima starts at $24,000*, making it a competitively priced midsize sedan. 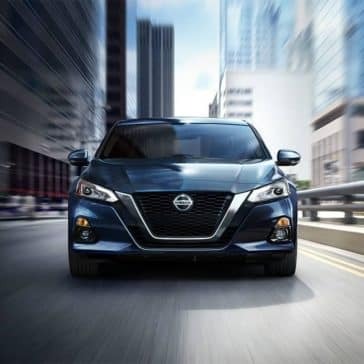 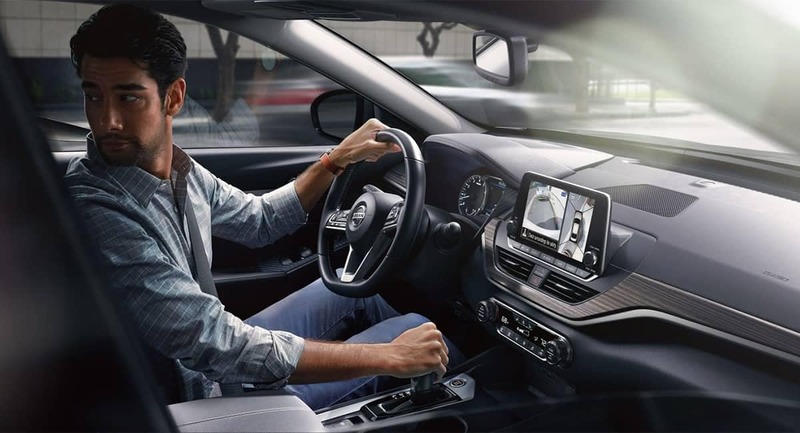 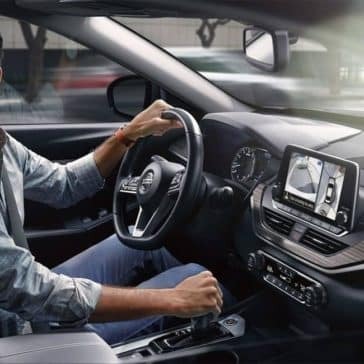 Higher trim levels come at a higher cost but include more innovative technology and luxury materials in the cabin.